Most Amazing Engagement Session…..The Wedding! In honor of the Most Amazing Engagement Session Post, I have to share the couple’s wedding pictures. Tanja Lippert Photography captured the day in such an artistic way. 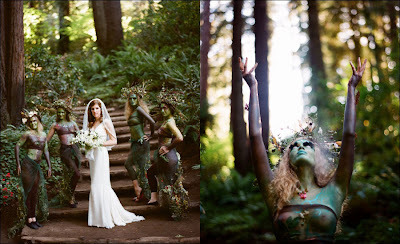 This wedding is truly one of the most original, creatively unique weddings I’ve ever seen. This couple has taken eco-chic to another level.